It's Easter! Reach out to your love with our beautiful Easter ecards and share the joy and hope that Easter brings. Easter is a time of showing unconditional love. Without love, Easter would not be celebrated. 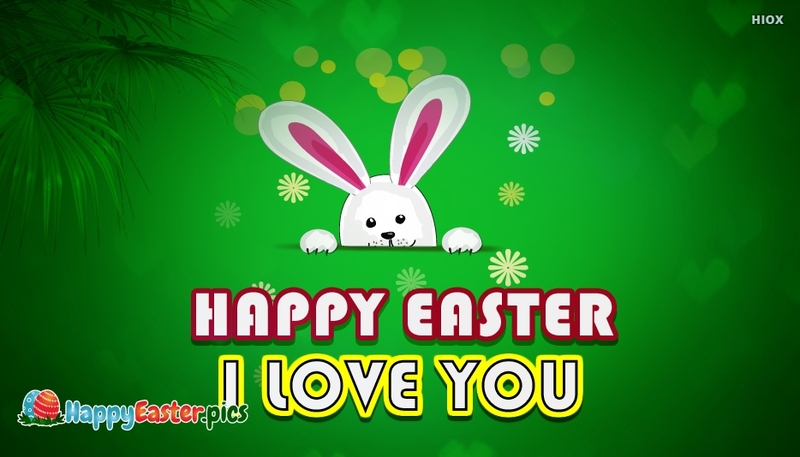 Rekindle the loving feeling if you think the love is fading by sharing this love Easter ecard. It’s never too late to express how much you love your better half or family.